» Free Curriculum Planner – Did You Get Yours? Free Curriculum Planner – Did You Get Yours? 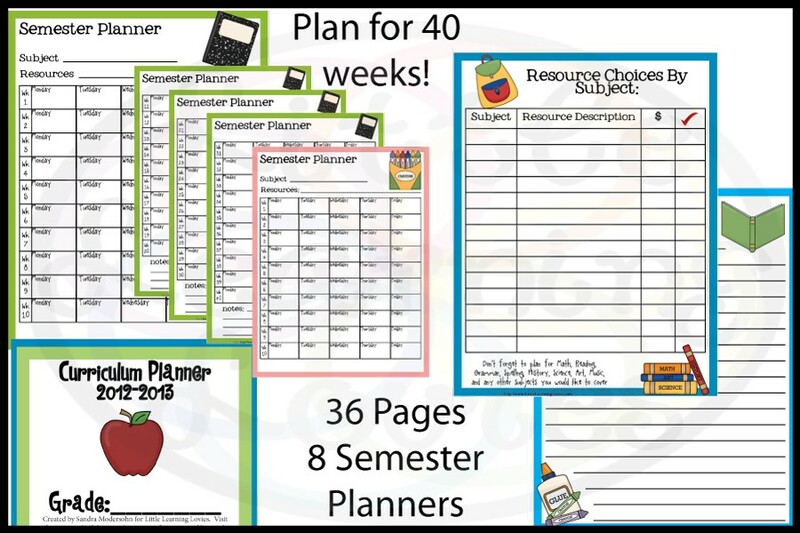 Why Use This Free Curriculum Planner? Some people plan out every last detail of their year… Others just want to make sure they’ve got enough time to do everything they want to for the year. Whatever your reason, this planner has what you need to make it super simple to see an overview of your year. How Do I Get It For Free? And… if you’re really into free stuff (who isn’t?) I’d LOVE for you to go check out our FREE SECTION right here on the blog! 5 Ways To Help Your Homeschool Thrive This Winter!